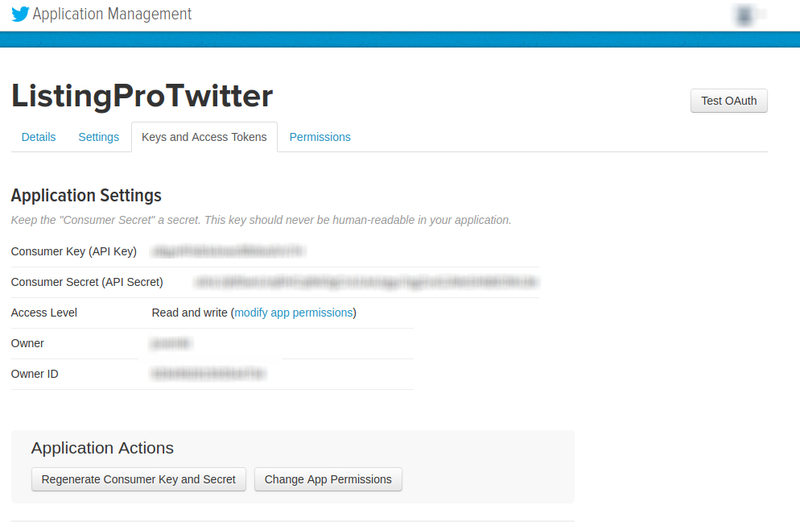 How to Configure Twitter Login Correctly? 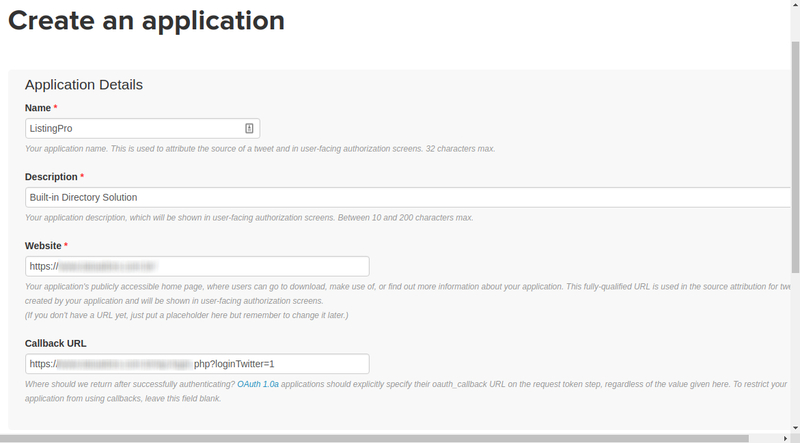 Home › Home › Configure	› How to Configure Twitter Login Correctly? We’ve seen that some users somehow get lost while setting up the configuration to properly work with Social Media Logins. So, before we get started, remember that for this step you have to be fully working with SSL. If you haven’t configured it yet, it’s recommended to conclude this step and then follow the steps below. Let’s now create our Twitter App. We’ll have a few settings to insert our Website details. 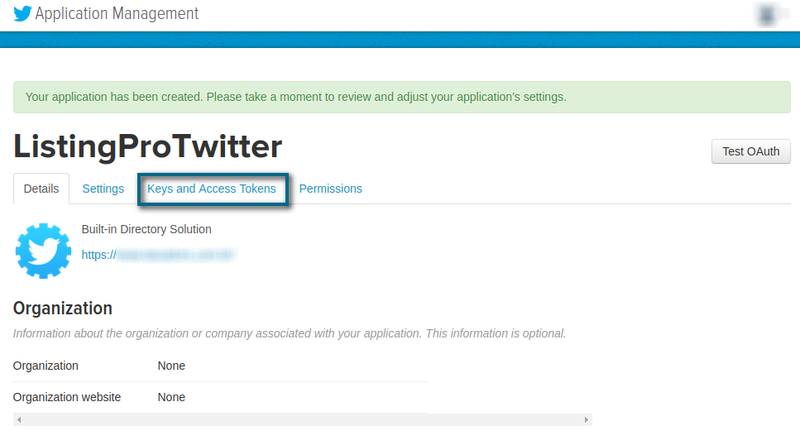 For the Oauth Callback section, don’t forget to include your Button Address Link. The link should look like this: https://your-website/wp-login.php?loginTwitter=1 and you can find it going to your Website Homepage in the Singup popup. Copy the Link Address of your Button. After creating your Application name, Description, and added your Website URL and the Callback URL, accept the Developer Agreement, and click on the Button to create your Twitter Application. Copy and Paste your Consumer Key and your Consumer Secret into your Nextend Twitter. 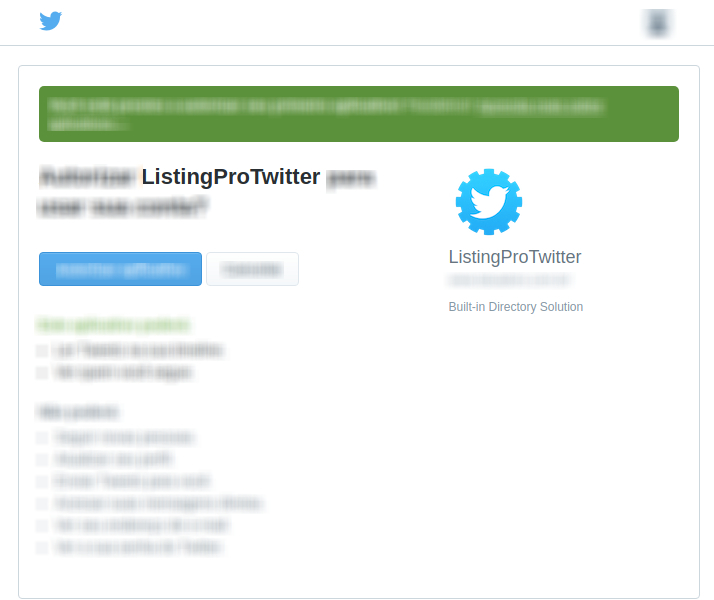 Go to your Nextend Twitter Plugin and paste the codes for the Consumer Key and Consumer Secret. Now, let’s see if our Twitter Login is working as expected. Let’s go to our Website Homepage and try to Signup using our Twitter Button. Perfect! Everything is working as expected.